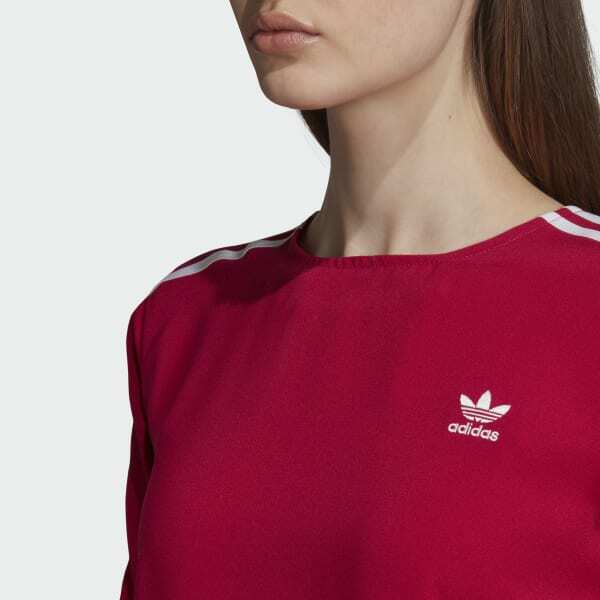 Inspired by adidas heritage, this t-shirt brings a feminine feel to timeless 3-Stripes style. 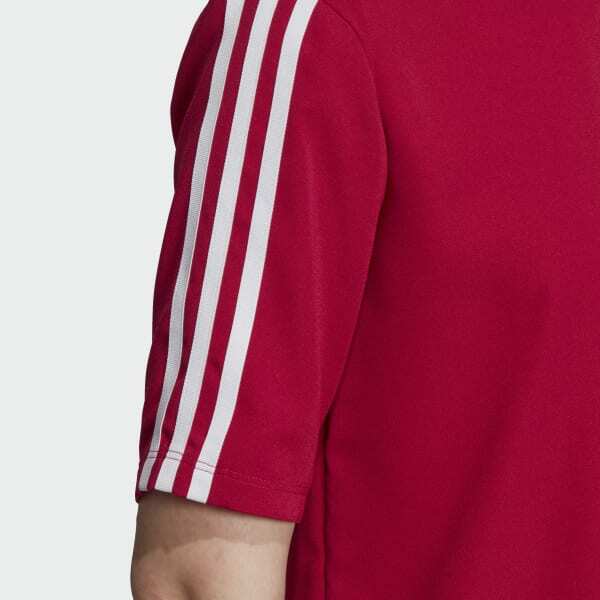 It has slightly elongated short sleeves. It's made of dobby fabric with a comfortable, lightweight feel.